This Snack Care Package was designed to be very low in carbs. It was also designed for convenience, so you can just grab a snack with you on the go knowing that you will not break your nutritional lifestyle. 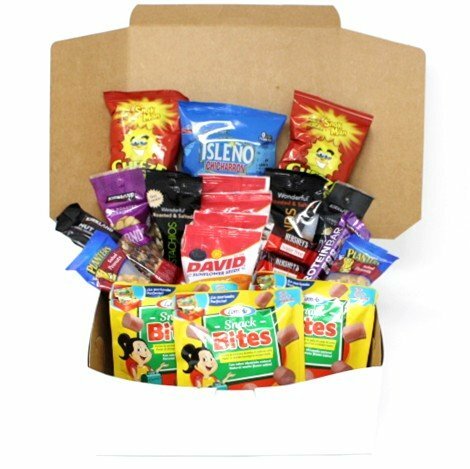 All Snacks Are Handpicked & Shipped In A Snack Gift Box. In Certain Cases, Based Upon Availability, Some Snacks Might Be Replaced. If you have any questions about this product by Affinity Foods, contact us by completing and submitting the form below. If you are looking for a specif part number, please include it with your message.